Parents in Taiwan are now legally obliged to stop their children from spending too much time using “electronic products” such as video games and televisions. Under rules passed last Friday [Jan. 23] by Taiwanese politicians, children under the age of two should be completely banned from using electronic devices, Xinhua, China’s official news agency reported. Meanwhile under-18s should not be allowed to “constantly use electronic products for a period of time that is not reasonable.” It means electronic products are now listed alongside cigarettes and alcohol as potentially dangerous vices. The new regulation is the brainchild of Lu Shiow-yen, a Taiwanese member of parliament who said his intention was to protect young people by stopping them from using electronic devices for more than 30 minutes at a time. Parents who break the rules can be hit with fines of up to about £1,000 ($1,503) although it remains unclear how authorities will determine what amount of time is unreasonable. 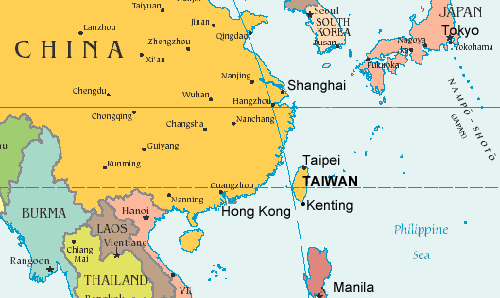 Taiwan is not the first Asian country to take action against the apparent [dangers] of addiction to the internet and online games. China, which now has 648 million internet users, at least 24 million young “web junkies” and a rocketing number of internet addiction camps, has spent years trying to devise measures to help goggle-eyed children. In 2010, Beijing introduced rules requiring games companies “to develop techniques that would limit the gaming time of minors in order to prevent addiction”, according to Xinhua. Those steps have included penalizing those playing online role-playing games by reducing their characters’ abilities if they play for more than a certain period of time. In the neighboring province of Zhejiang, parents are told to follow guidelines by which they must “instruct and educate minors to correctly choose and use internet material and not to be overindulgent” with their use of such systems. Ninety-year-old Zimbabwe President Robert Mugabe, one of Africa’s most divisive figures, ascended to the rotating chairmanship of the African Union (AU) on Friday, January 30, casting a shadow over the continental body’s relations with the West. Zimbabwe President Robert Mugabe, Africa’s oldest president at 90, took over the rotating post of African Union chairman on Friday. In his acceptance speech, Mugabe, Africa’s oldest head of state, spoke of the need to guard against foreigners exploiting the continent’s mineral wealth and called for more assistance for African farmers. In other corners, however, he is seen as a despotic pariah responsible for human rights abuses, rigged elections and turning one of Africa’s most promising nations [known as the “bread basket” of Africa] into a basket case. Philippine President Benigno Aquino on Friday, January 30 promised justice for 44 policemen killed in a clash with Muslim rebels but, underscoring his calls for the violence not to derail peace efforts, warned against an angry response to the violence. 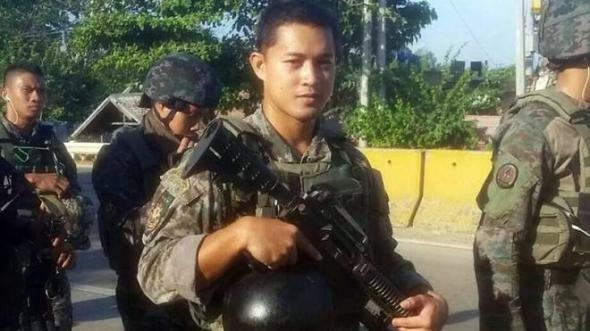 The government has described the clash on Sunday, which shattered a three-year ceasefire, as a “misencounter” during a bid by police to arrest two wanted militants who had taken refuge with Moro Islamic Liberation Front fighters. A 2009 photo of one of the 44 policemen killed in a clash with Muslim rebels on Sunday January 25th, 2015. Aquino has urged legislators not to abandon a plan for an autonomous Muslim region in the south of the mainly Catholic state, the next step in ending the rebels’ 45-year insurgency which has killed 120,000 people. He told relatives and colleagues of the dead that an inquiry would uncover the truth and determine who was responsible. “We will do our utmost to gain justice for all those who perished and for the loved ones they left behind,” Aquino said in a eulogy for the dead at a police camp. But he cautioned against any rash decisions. Aquino said this week he was committed to peace with the rebels and many more people would die if the peace process was derailed. Hundreds of policemen demanding justice marched to the police base where Aquino spoke. Retired generals have called for the peace talks to be suspended. The rebels have agreed to disband and give up their weapons in exchange for autonomy. They have justified their action against the police as self-defence but said they remained committed to peace. 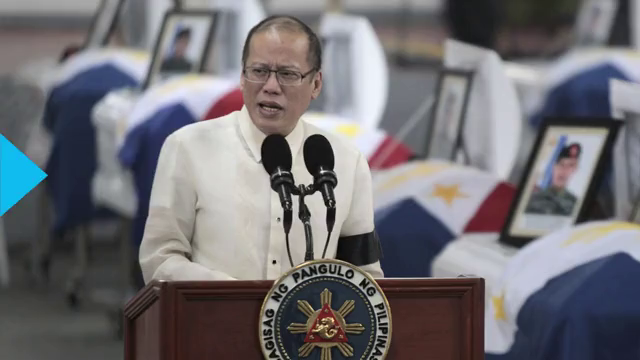 Aquino said a prayer at each of 44 flag-draped caskets, and met relatives of the dead. He presented families with a medal and promised financial help. b) What does the regulation require parents to do specifically? c) What is the purpose of the newly passed regulation? d) What is the penalty for violating the new regulation? e) What do you think: How should such a law be enforced? Should a similar law be passed in the U.S? Explain your answers. In 2008, President Mugabe’s political party (ZANU-PF) and state security forces staged a “widespread and systematic” crackdown on opponents, which led to the killings of up to 200 opposition supporters and the beating and torture of 5,000 more. 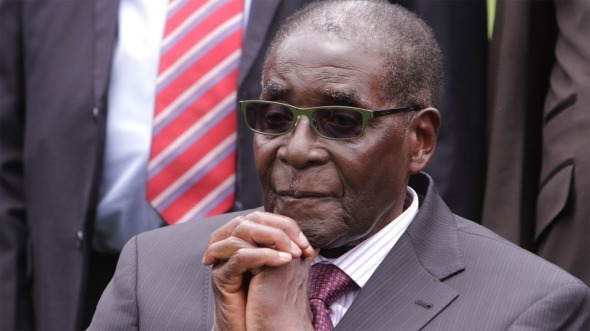 What do you think: Can the African Union effectively carry out its mission with Mr. Mugabe as its chairperson? Explain your answer. 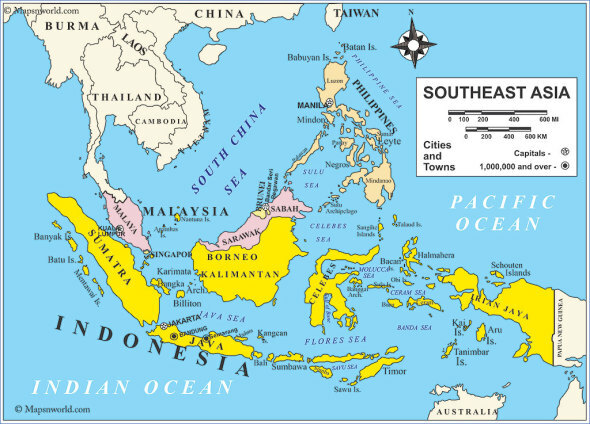 c) In the wake of the killing of 44 policemen by Muslim rebels, President Aquino has urged legislators not to abandon a plan for an autonomous Muslim region in the south of the mainly Catholic state, the next step in ending the rebels’ 45-year insurgency which has killed 120,000 people. Which do you think is more important: completing the peace process by giving the rebels an autonomous region, or exacting justice for the 44 policemen who were killed? Explain your answer. 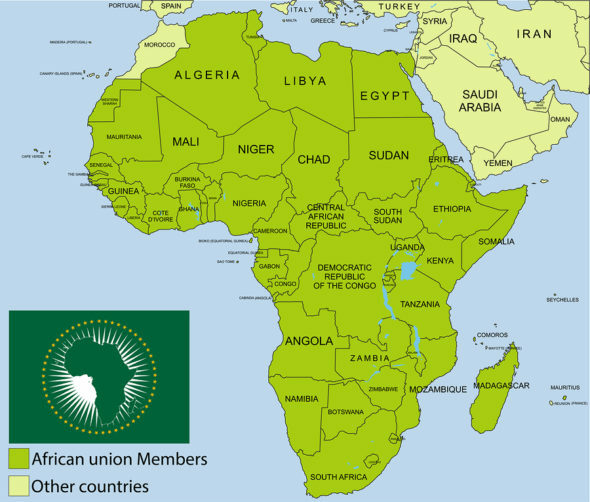 The African Union: The African Union (AU) is a union consisting of 54 African states. The only African state that is not a member is Morocco. To promote and protect human and peoples’ rights in accordance with the African Charter on Human and Peoples’ Rights and other relevant human rights instruments.The most important decisions of the AU are made by the Assembly of the African Union, a semi-annual meeting of the heads of state and government of its member states. The Assembly is chaired by Robert Mugabe, President of Zimbabwe.